Colvin & Moggridge » The Langley – Opening soon! 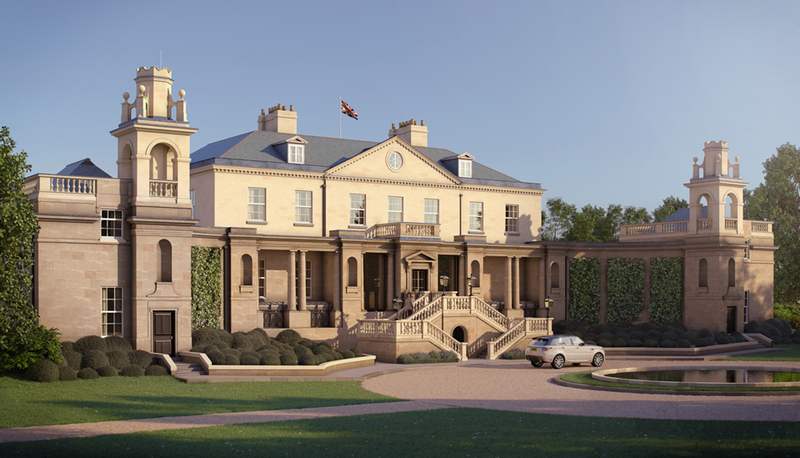 The opening of The Langley Hotel this summer will represent a significant milestone in our 8 year association with this house and its magnificent landscape. Under the guardianship of Khalid Affara of Arab Investments, the house has been conscientiously restored and converted to a hotel. We look forward to working with the operations team over the next six months and beyond to help oversee the planting and the ongoing establishment of the gardens.